Asthma is one of the most common chronic diseases of childhood. It is a lung disease characterized by difficulty in breathing, cough with sputum and some time fever. 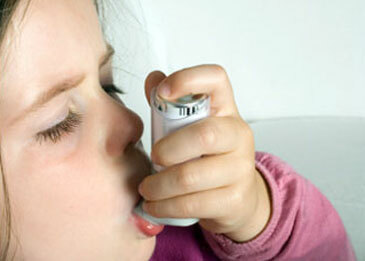 Children with asthma typically cough, wheeze, and experience chest tightness and shortness of breath. These symptoms tend to be variable and may stop and start. They are usually worse at night. Accompanying infection in the respiratory system turns the problem severe to dangerous. Emergency treatment is advised in such cases. According to Ayurveda, it may be due to genetic factor or may be acquired. 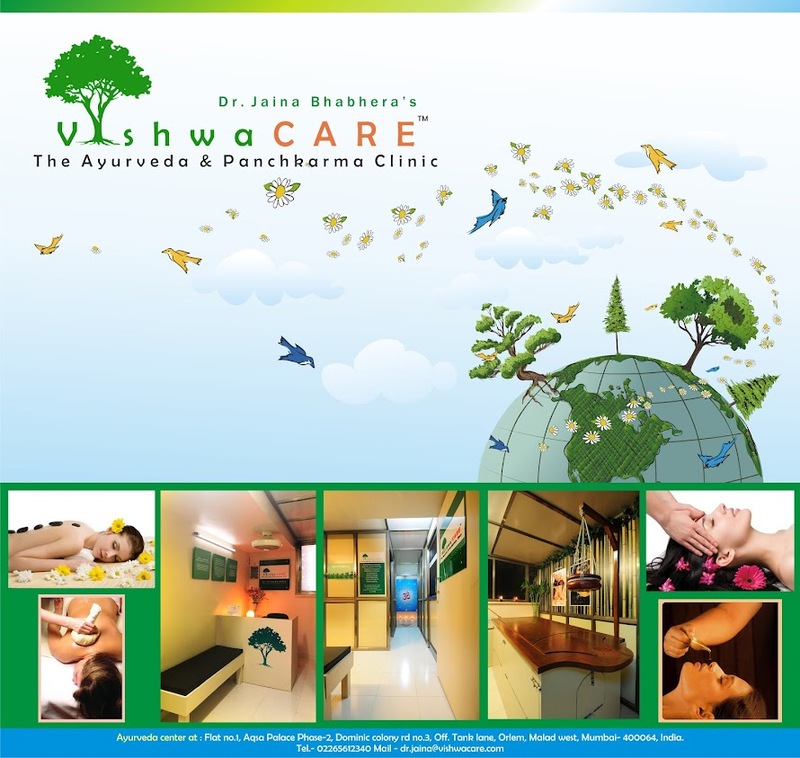 Asthmatic patients can go in for Panchkarma therapies like vamana and virechana before the onset of monsoon. Honey is one of the most effective remedies used for Asthma. During bouts of Asthma, just holding a jug of honey beneath the nose and inhaling the air in contact with honey helps in easier breathing and provides temporary relief from Asthma. When consumed internally with equal parts of dates, black resins and pippali, it acts as a good lung tonic by thinning out the accumulated mucus and eliminating it from the respiratory system. When five grams of Indian gooseberry or Amla is mixed with one table spoon of honey and consumed, it acts as an expectorant, and is an effective medicine for Asthma. During Asthmatic attacks, massaging sesame oil with camphor over the chest will loosen the mucus and help easy breathing. Simultaneously, inhaling steam with a few caraway seeds (ajwain) added to boiling water will help in dilatation of bronchial passage. Fruits like banana, custard apple, guava, etc. Vegetables like potato, sweet potato, brinjal, etc. Dairy products like yogurt, buffalo's milk, cheese, etc. Nuts like groundnuts, cashew nuts, etc. Foodstuffs that are cold, raw and rough. Light exercises are advised to children having Asthma. Beside the yoga and pranayama, practice of concentration and meditation gives best result. Great post.Asthma is a chronic inflammation of the bronchial tubes and lungs which results in breathing problem.Ayurveda help to treat Asthma.Thanks for sharing the post..
pls guide me min age for doing yoga for kids who is having asthma. Budesonide is a glucocorticoid steroid used in the treatment of Asthma, and non infectious Rhinitis. Teaching English is an amazing way to earn a salary, start a career, and live abroad independently. Asthma is an infection of the lung which is described by shortness of breath and powerlessness of the lungs to exchange air. 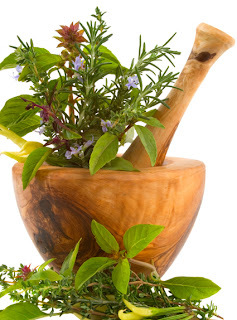 choosing this Best option natural asthma treatment. the morning. So we advise you the best Home Remedies For Asthma to certain cure. Thanks for sharing this blog with such in depth details about asthma treatment, diagnosis, symptoms and triggers. This is indeed a very informative post and really helpful for those suffering for constant cough.